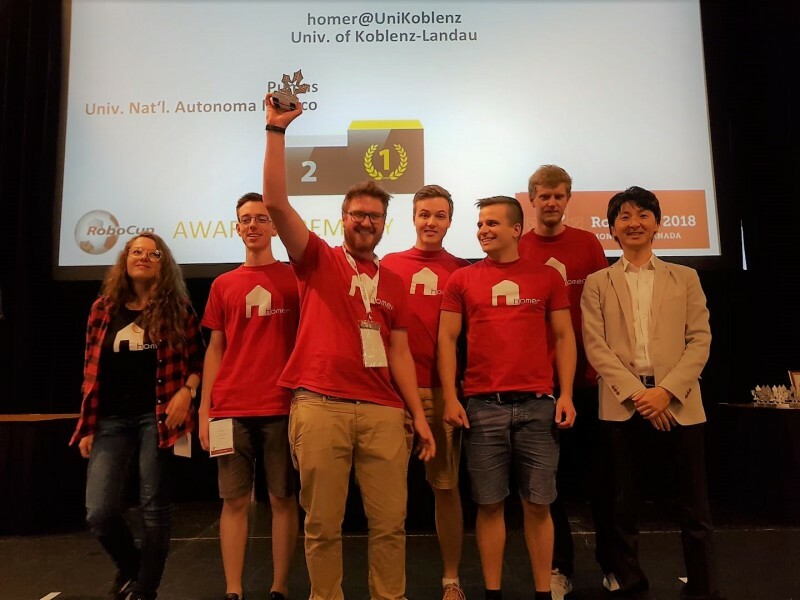 After heading the overall classification of the RoboCup German Open, Homer Team (Koblenz University) achieved the top of the RoboCup@Home Open Platform League (OPL) Competition, which took place in Montreal (Canada). A lot of time invested in preparing the Open Challenge and Finals paid off with such major success, competing with the best teams from all over the world and leading the classification from the very first day. Of course, the path wasn’t easy: here are their impressions on the experience! 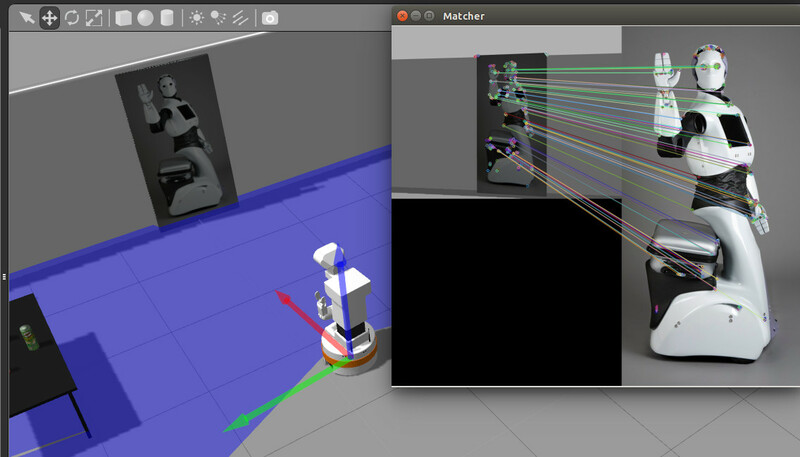 Homer Team setting up TIAGo and Lisa robots during the RoboCup@Home Finals. Credits: Homer Team. 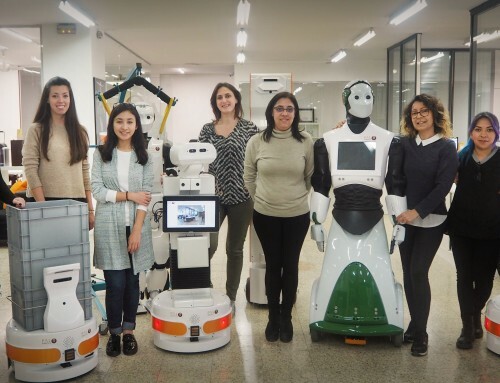 The Storing Groceries Task was one of the big challenges they encountered, for which they used TIAGo, because “he is so much more reliable than our custom robot in manipulation centric tasks”, says Memmesheimer. 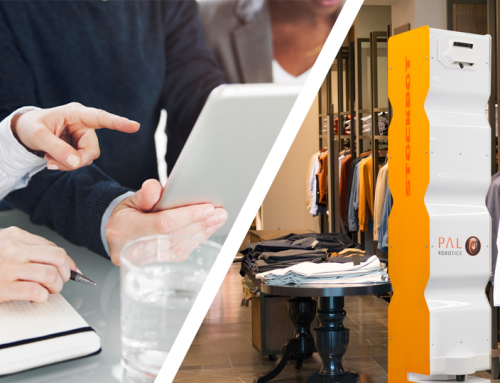 This task consisted of storing groceries from a table into the correct position inside a cupboard and placed according to the type of product. “The cupboard was closed in the beginning. To make it even more complex there were also unknown objects which should be stored correctly”, he explains. One of the highlights they point out to succeed is a to be in a talented team that is passionate about robotics. 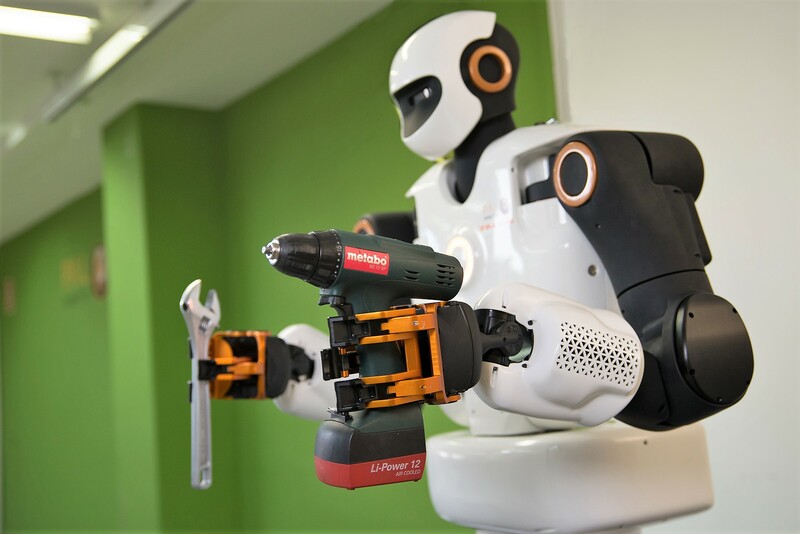 “Each team member needs to invest a huge amount of time and like for most professional sports teams they must be motivational driven”, states Memmesheimer (Read more about Homer Team and the importance of robotic competitions here!). 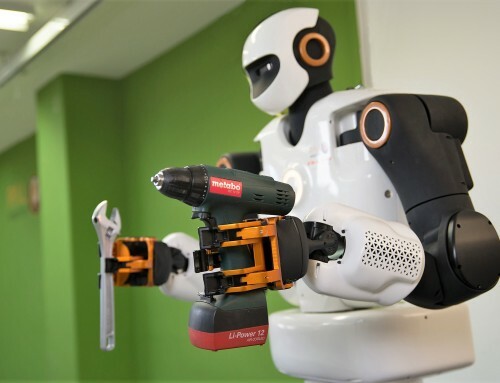 Another part of the success is having a robot that is “a domestic all-rounder”, as Memmesheimer qualifies it: “Nowadays your robot needs to be able to combine all skills at once in an integrated manner. That means person detection/recognition/tracking, object detection/recognition, speech recognition/understanding, navigation and mapping even in unknown environments and of course manipulation of objects. 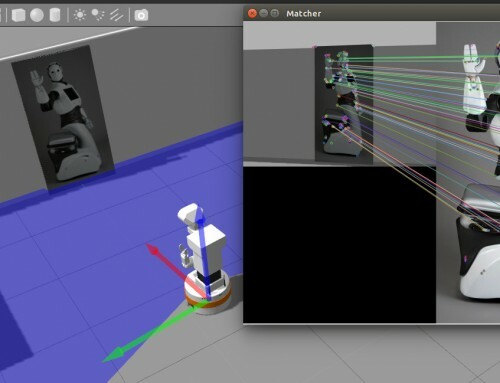 The top teams develop or integrate approaches based on the current state of the art approaches in the computer vision and robotics research community. Homer Team’s calendar goes on after winning RoboCup@Home! The upcoming competitions are coming soon, and they are getting TIAGo ready for that. 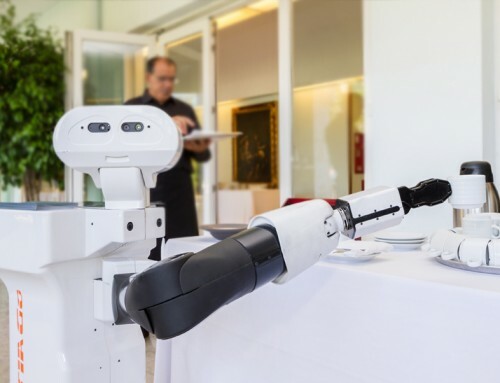 One of them is the IROS Mobile Manipulation Hackathon (Madrid), and another one is the World Robot Summit (Japan). 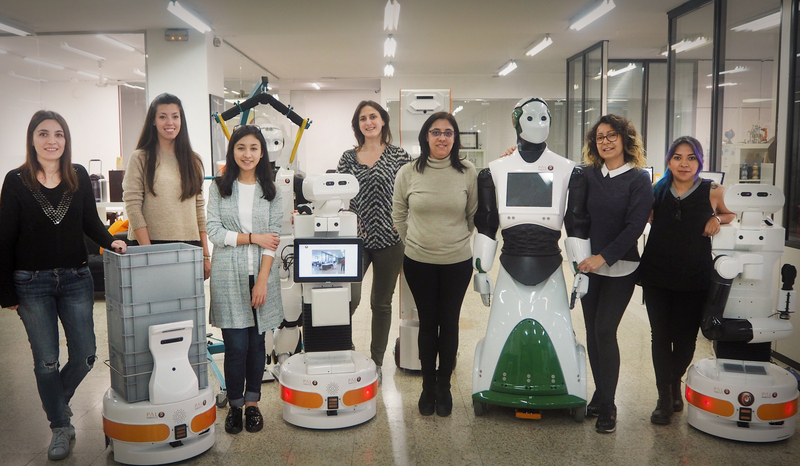 Thank you Homer Team for sharing your experience with us at RoboCup@Home, and best of luck with the upcoming competitions! 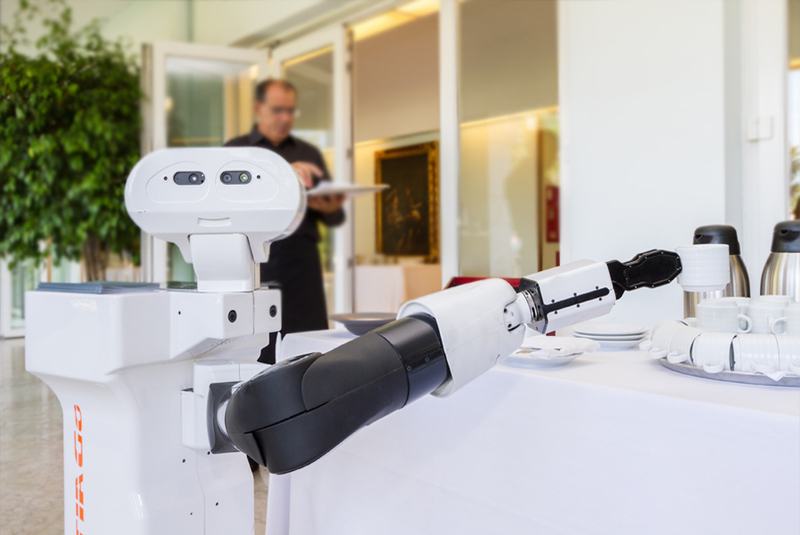 Pictures and video credits: Homer Team (Koblenz University).